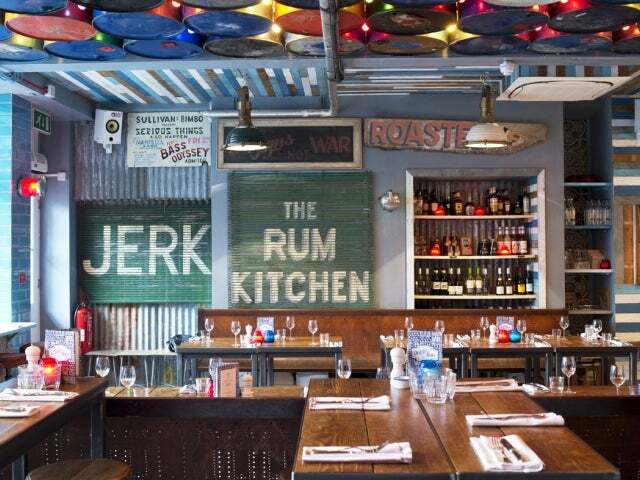 Located in the heart of Notting Hill, Rum Kitchen is a Caribbean bar and restaurant with an urban beach shack vibe. 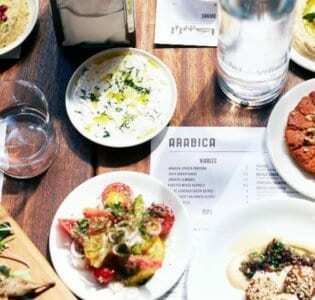 On the ground-floor there’s a dining area decorated with ‘driftwood’ and serving belly-filling, tongue tingling Caribbean cooking: think salt-fish fritters, salt’n’chili squid, grilled corn, gumbo and jerk lamb with guava. But downstairs where things get really interesting with their dedicated rum bar. 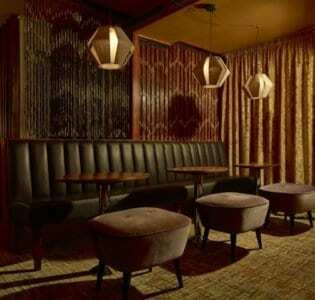 The basement space stocks an incredibly impressive selection of rums from the familiar names to single-estate rarities. 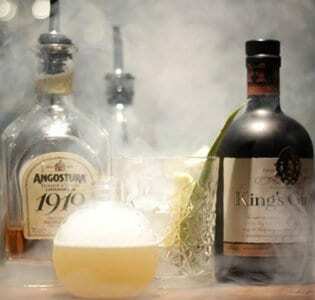 The bar staff know their stuff and will happily talks novices through the somewhat daunting range or, if you’d prefer, whip you up a rum based drink to suit your tastes. House cocktails include The Lesser of Two Weevils (a Captain Aubrey reference if we’re not mistaken), which mixes rum with Red Stripe and ginger beer; the Strange Fruit, sweetened with pineapple and maple syrup; the espresso-charged Pre-Emptive Strike, and the house Rattle Skull punch, a potent blend of light and dark rums. There’s a small but serviceable wine list if rum’s not your thing, the music is a lively mix of reggae, calypso and such like, and the prices are pretty damn reasonable for this part of town.